DuckTales makes it way to Sunway Pyramid! DuckTales Theme Song by the Mouseketeers, Jenn, Badrika, Brandon and Ismail Izzani. 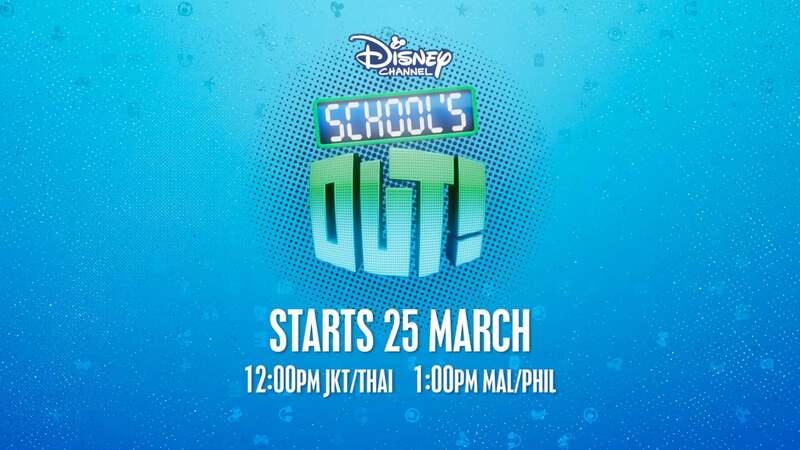 Watch out for Disney Channel School’s Out this March holiday from 25 March, every weekday 1 pm – 3 pm! Club Mickey Mouse is going on tour! 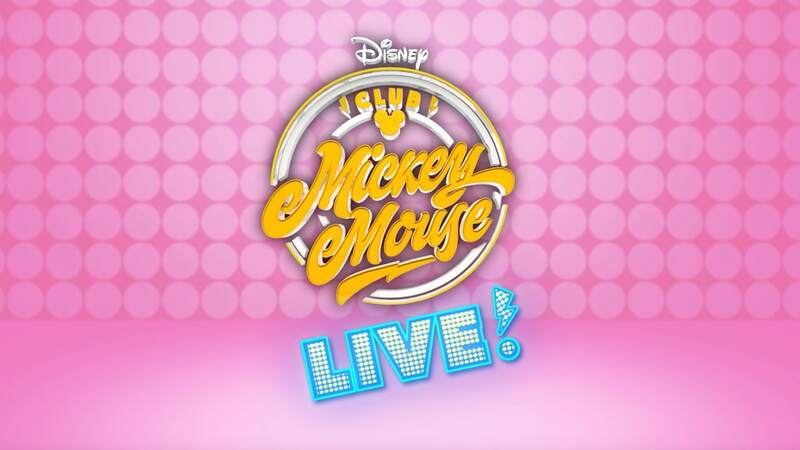 To celebrate the return of Season 2, our Mouseketeers are hitting the road to bring you a fun live show with music, games and comedy! 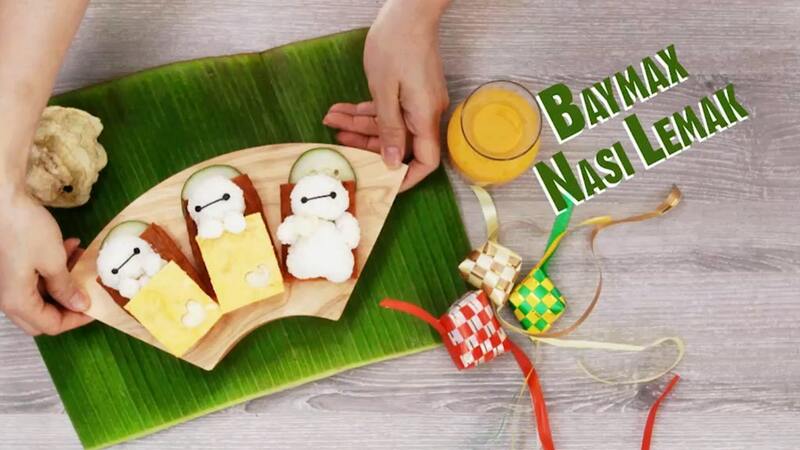 Check out this delightful video of using Nasi Lemak ingredients to create Baymax! Selamat Hari Raya, everyone! We all know and love Mochi, Hiro's adorable bobtail cat from Big Hero 6! 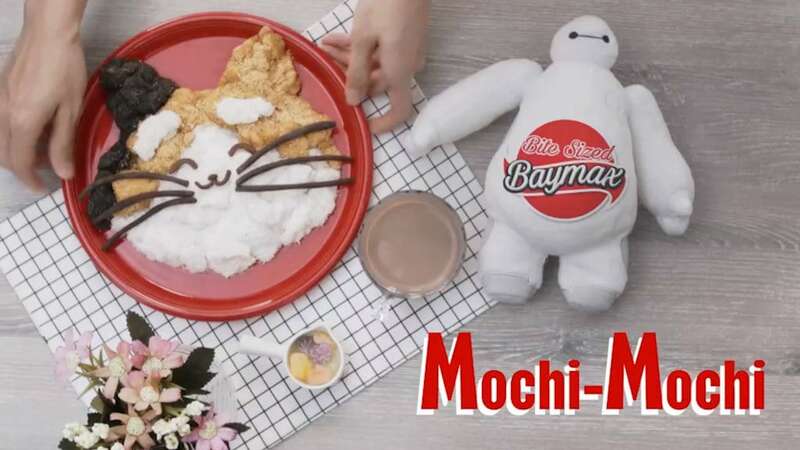 Watch this video and learn how to make Mochi out of mochi, using only a few choice ingredients... Don't forget to add in a splash of magic and imagination! 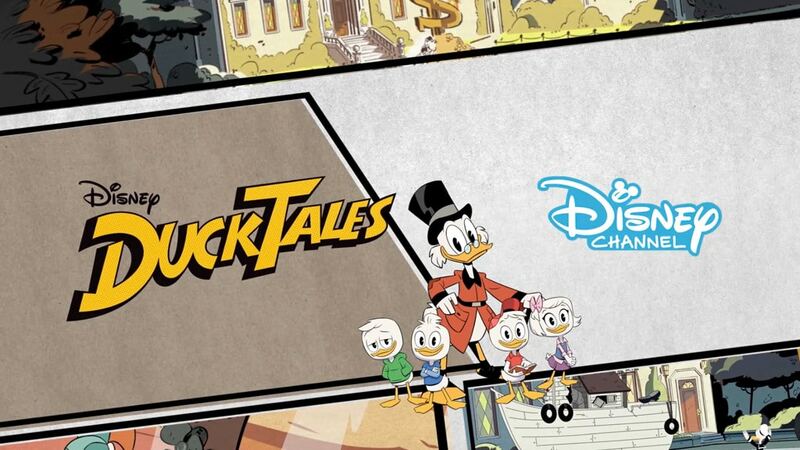 An all-new animated series premiering on Disney XD, DuckTales brings back Scrooge McDuck as the intrepid adventurer who reluctantly brings along Donald, Huey, Dewey, and Louie Duck. Along for the fun are Mrs. Beakley, her granddaughter Webby Vanderquack, and fearless pilot Launchpad McQuack. 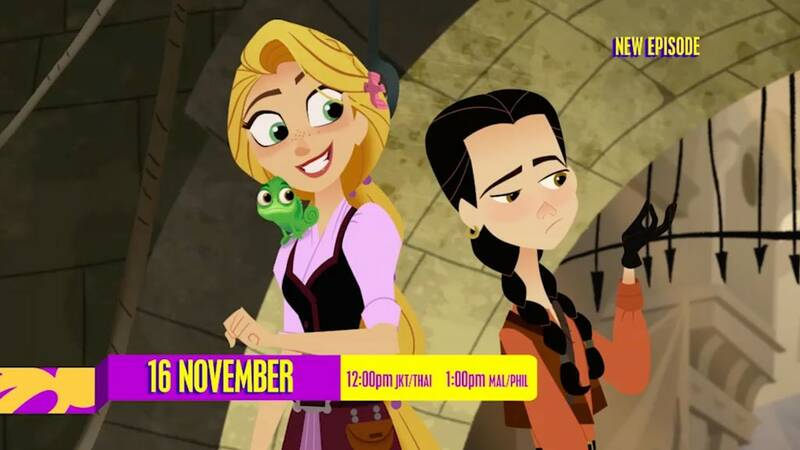 Disney 365 host Ariadna shares the latest fashion finds and beauty trends in Style on Fleek. 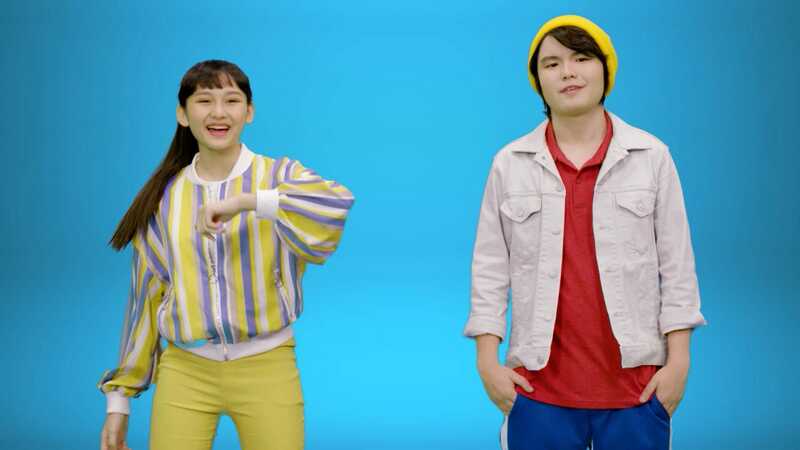 Discover new hairstyles, Disney-inspired nail art and accessories plus mudh more in this fun, new Disney Channel Asia web series. 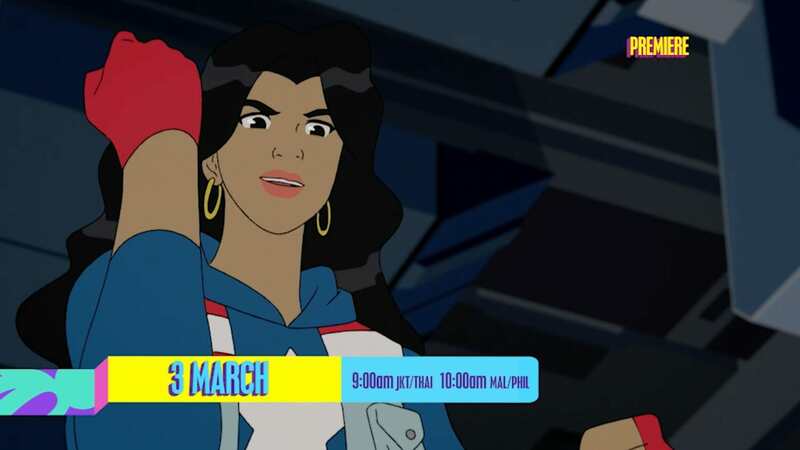 Princess Elena is a confident and kind teenage girl, who saved the enchanted kingdom of Avalor from an evil sorceress. 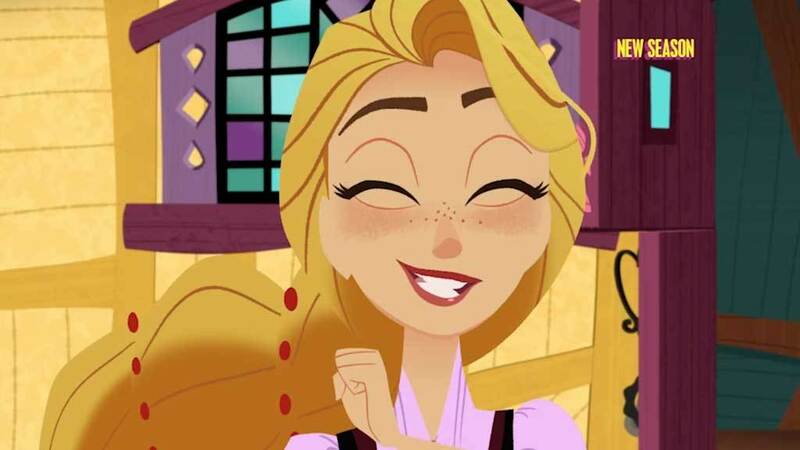 With the help of family and friends, she must now rule the kingdom as Crown Princess, until she is old enough to be queen. Elena of Avalor is a magical tale of adventure, following Elena in her journey to become a brave, resilient and compassionate queen.